SUZOHAPP has introduced its Scan Coin ICX Active-9, an all-in-one coin sorting solution. Its active sorting technology ensures multiple currencies processed, high throughput, multiple set-ups and configurations. The sorter gives the freedom of counting and sorting several different currencies at the same time. The active sorting technology ensures that the machine continues working even when a bag is full. The ICX Active-9 processes all coins with its built-in rotating disc and driving rubber belt. Thanks to the nine coin outlets and a reject outlet, multiple coins/tokens can be sorted into the same bag, and coins of the same diameter can be separated into different bags to remove legacy coins. Speed is a necessity where many coins have to be quickly validated, sorted and bagged. Here the ICX Active-9 excels with its ability to process up to 2,700 coins/tokens per minute. 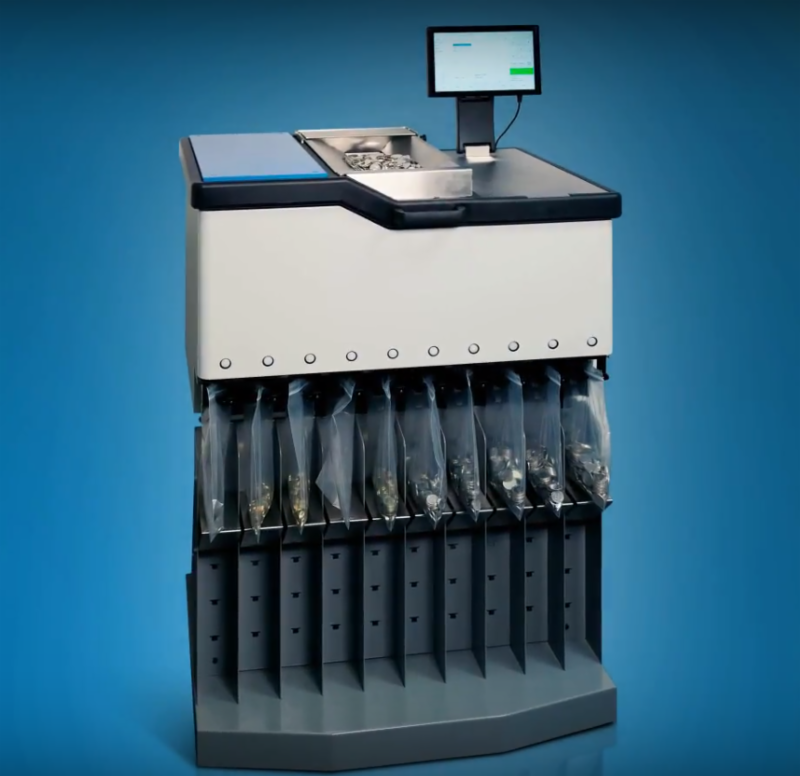 The unit has been designed for the mid-range section of the company’sportfolio, offering a sorter and counter with high accuracy and performance that can process up to 250,000 coins daily. Furthermore, it offers statistics to ensure that all coins can be simply and instantly traced.